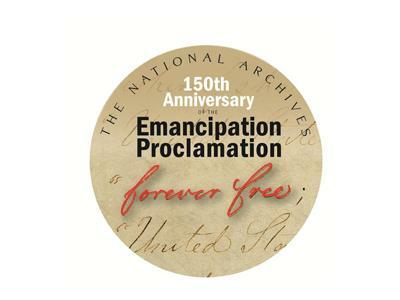 "Research Gems and Revelations at the National Archives"
Have you explored all of the wonderful resources available at the National Archives? Do you often wonder what you could find? 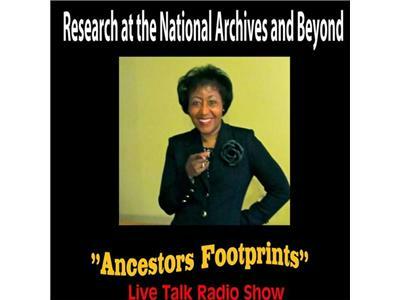 Join host Bernice Bennett and author and journalist A’Lelia Bundles for an exciting discussion about the "Research Gems and Revelations at National Archives. 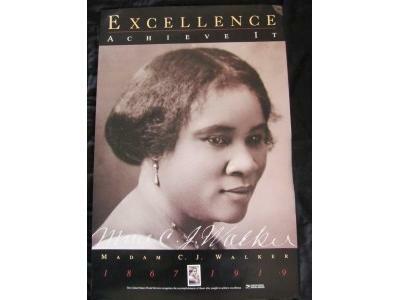 Ms. Bundles is chair and president of the board of the Foundation for the National Archives in Washington, DC, and president of the Madam Walker/A’Lelia Walker Family Archives. 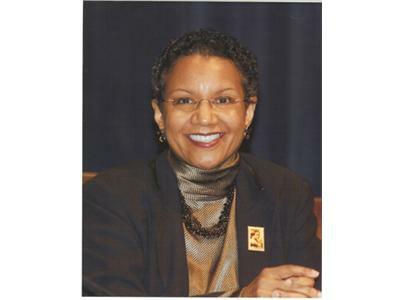 After a 30 year career as a network television news producer and executive with ABC News and NBC News, she also serves on several other non-profit boards including serving as a Columbia University trustee, and with the Madam Walker Theatre Center of Indianapolis, and the Radcliffe Institute’s Schlesinger Library Council at Harvard. Ms. Bundles is currently at work on her third book, Joy Goddess of Harlem: The Life and Times of A’Lelia Walker, a biography of her great-grandmother.